Parent Handbook | Coming Soon! 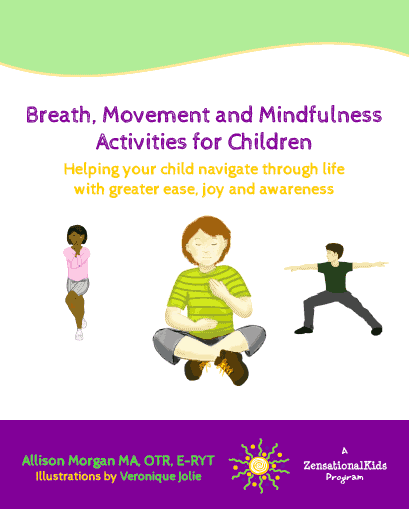 Sharing the practices of breath, movement and mindfulness with your child not only helps them to calm, focus and find inner peace; it helps you and your child/family connect to each other. The world can be a very overwhelming place. 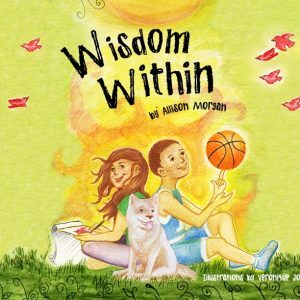 We can teach our children how to create peace from the inside, out. 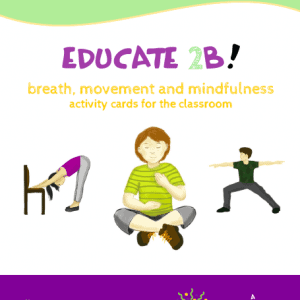 Guidebook contains: an introduction to yoga and mindfulness, some “beginner” practices for parents, illustrated and scripted practices to share with children, thoughts and insights from schools about how these practices have helped students achieve, be, and care for themselves and their community. This guidebook is recommended for parents and caregivers who’s children are learning the EDCUATE 2B program at school. It is also a stand-alone and can be used by anyone interested in a step-by-step guide to share these practices with children at home.